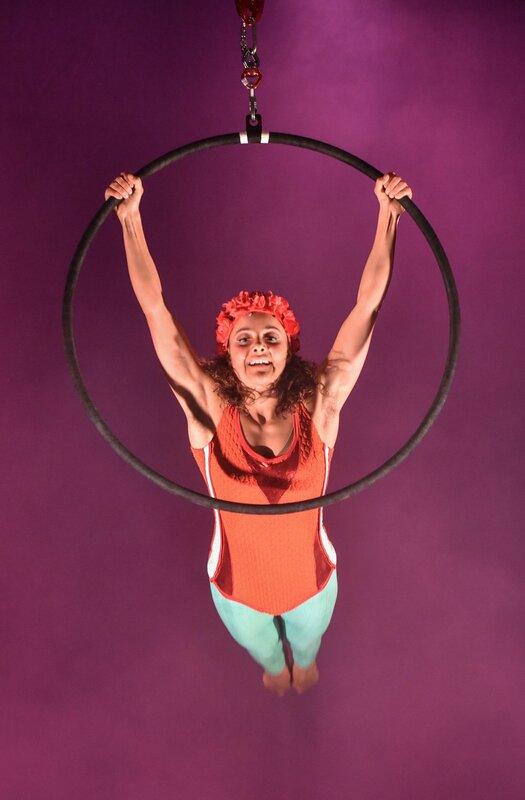 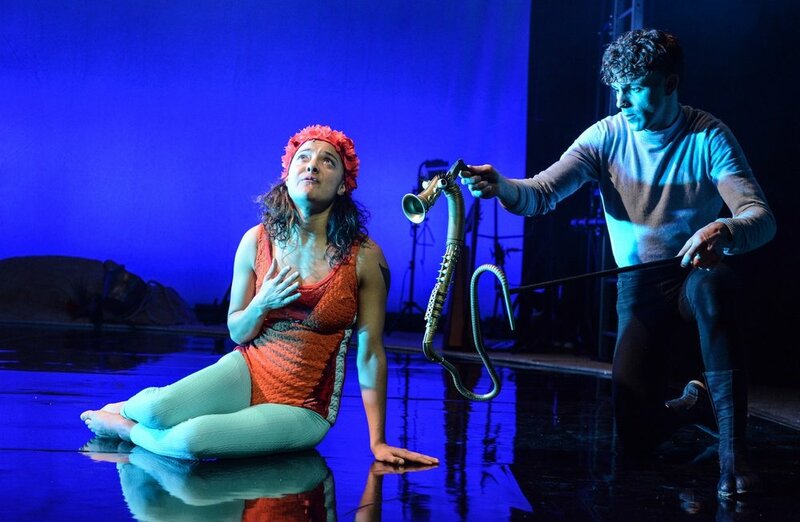 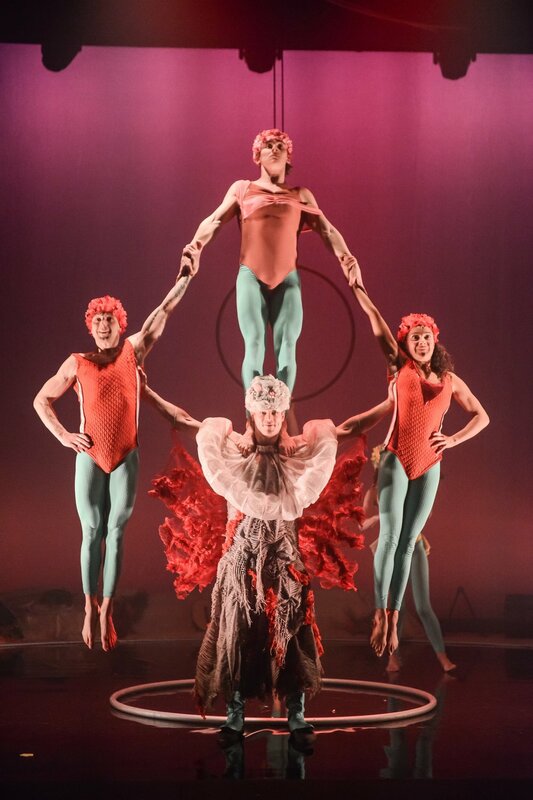 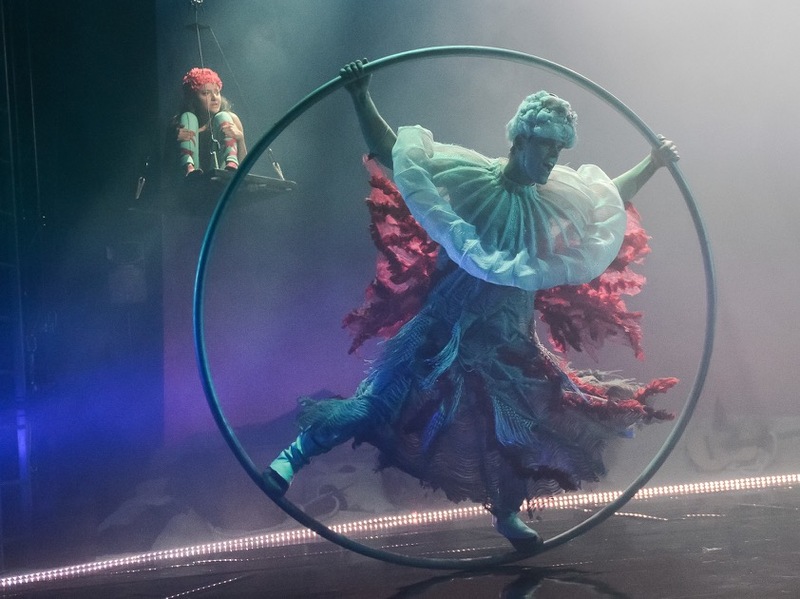 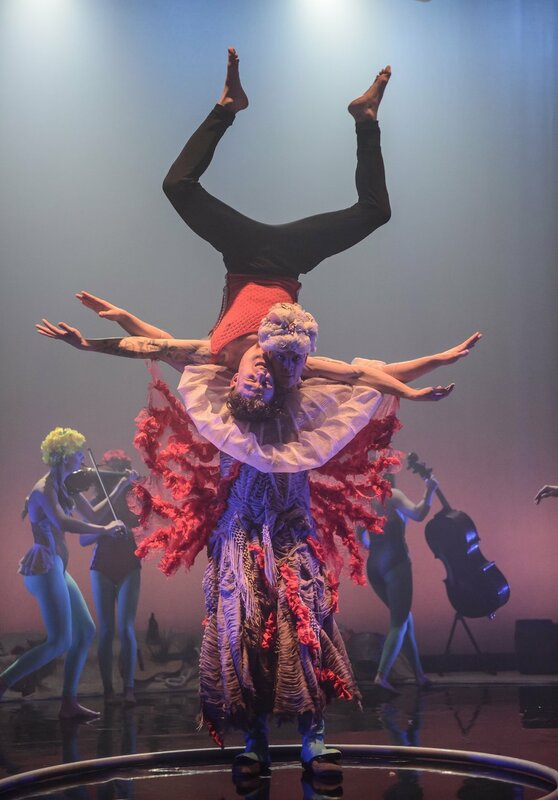 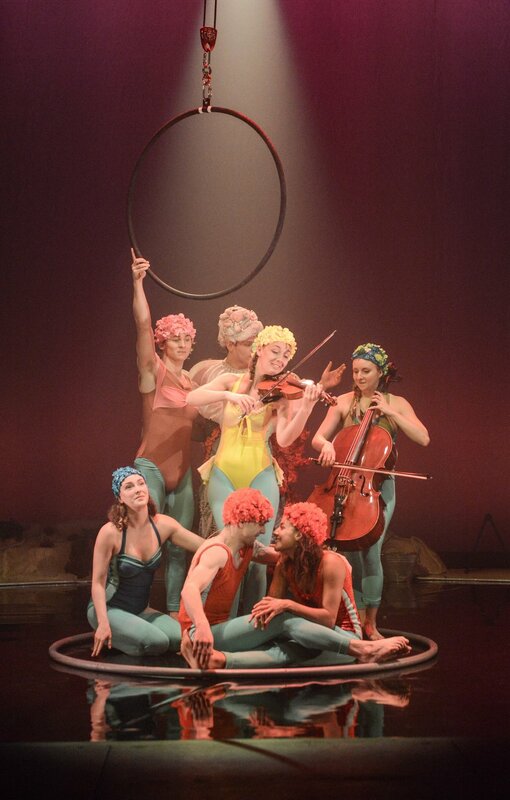 Spectacular circus and spellbinding songs combine in this extraordinary new adaptation from the award-winning Metta Theatre. 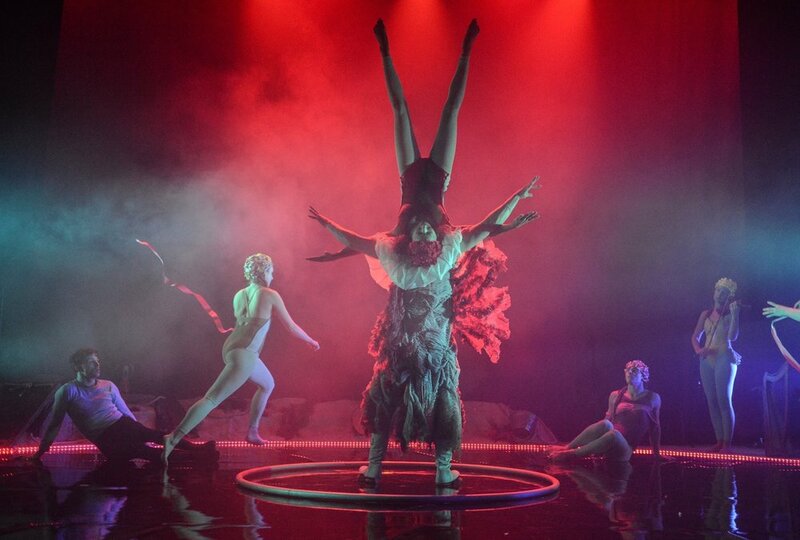 With awe-inspiring acrobatics and hauntingly beautiful original songs this is a show for everyone. 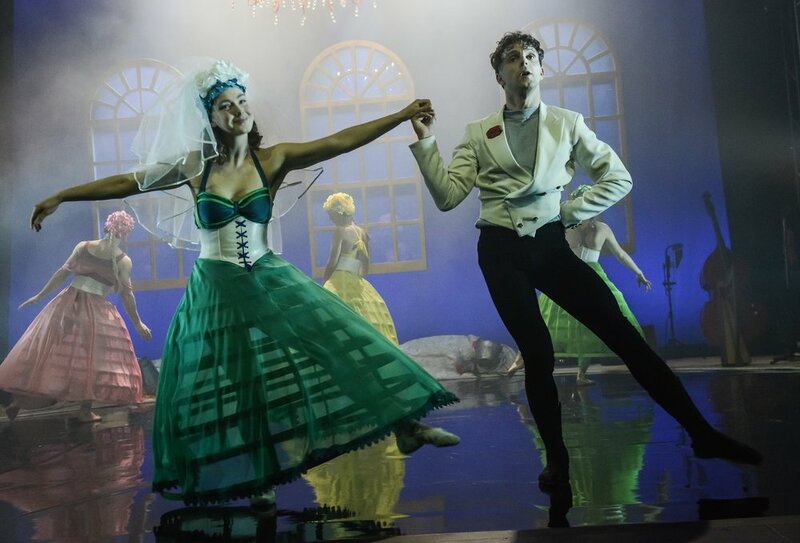 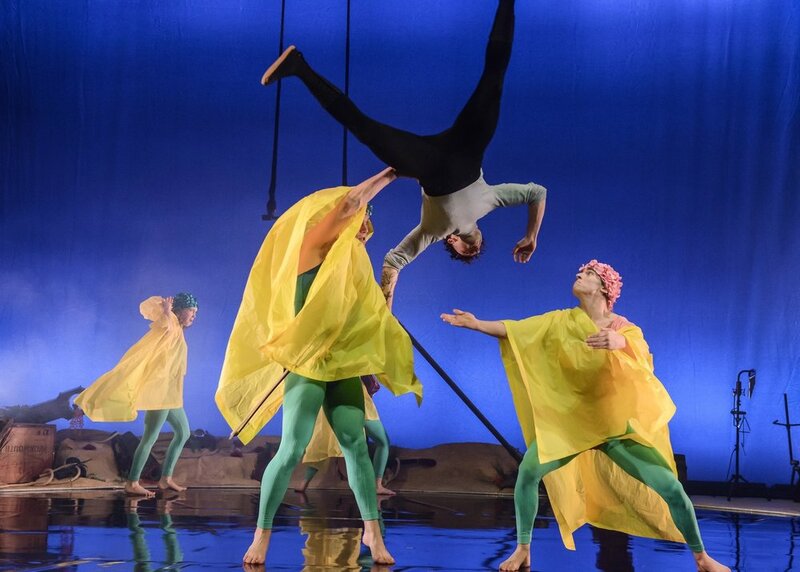 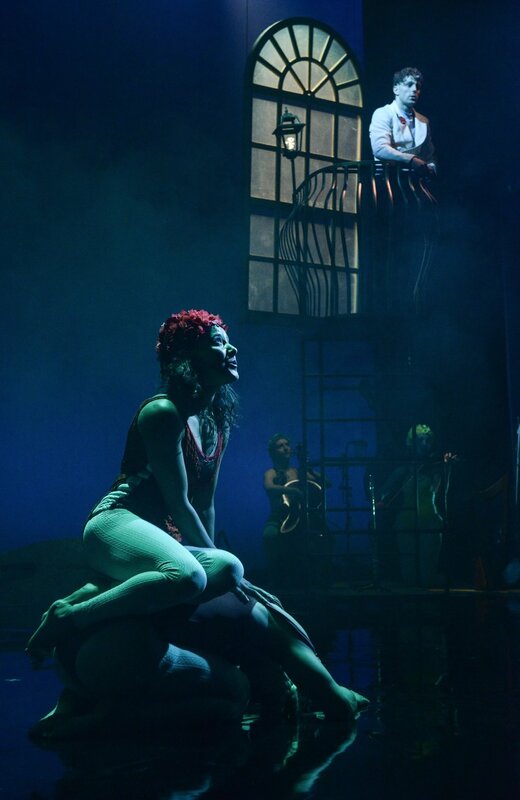 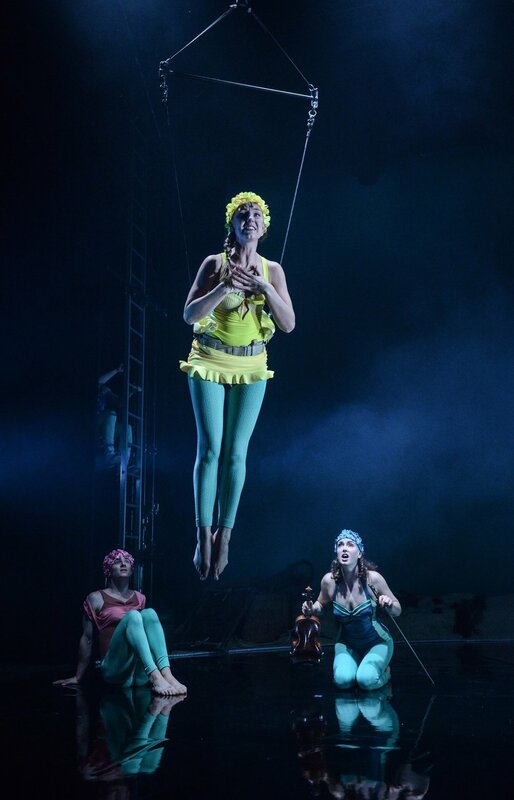 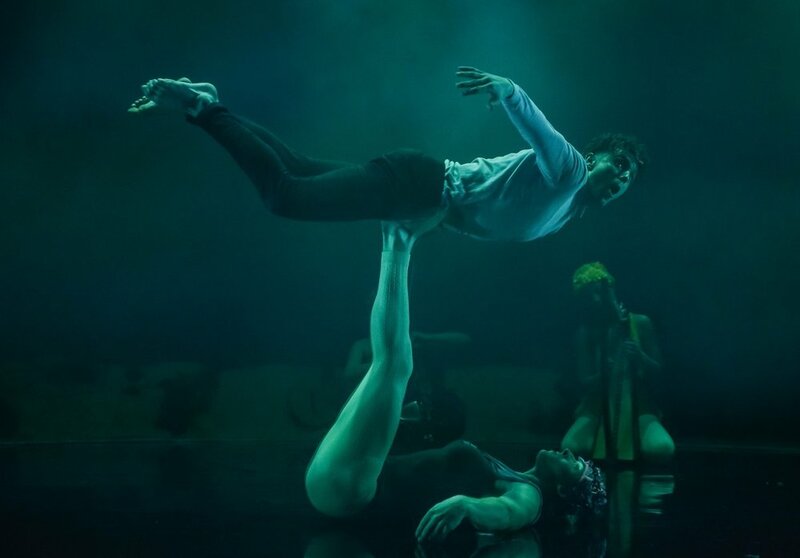 Written by Poppy Burton-Morgan and Designed by William Reynolds - the team that brought you the smash hit Jungle Book - with music by Matt Devereaux, and starring some of the world’s leading circus artists, this breathtakingly beautiful production will enchant everyone from 8 to 108. 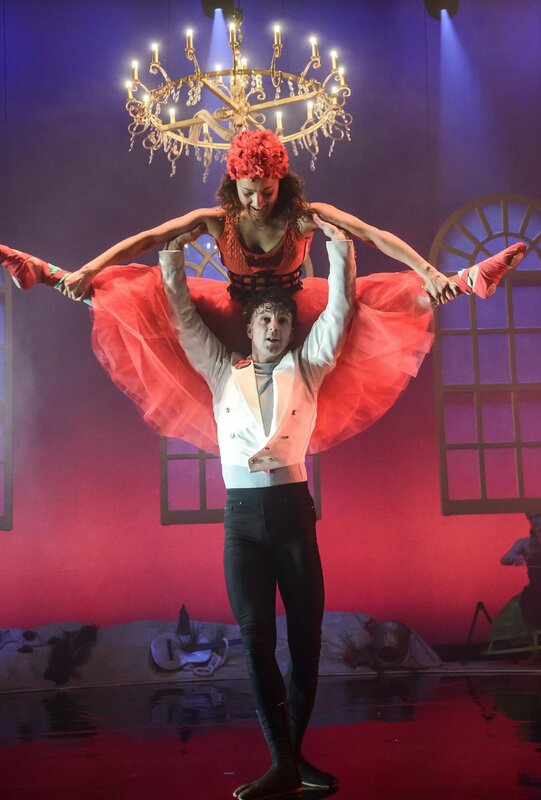 A triumphant tale of love overcoming all.